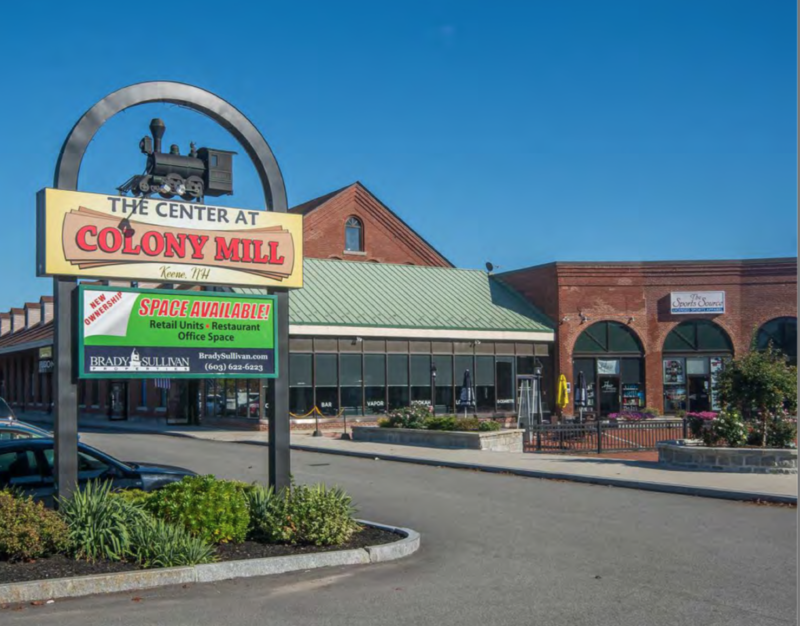 This CMBS loan was originated with Starwood Mortgage Capital, financing two retail properties: The Shoppes at Susquehanna (Harrisburg, PA) and Center at Colony Mill (Keene, NH). 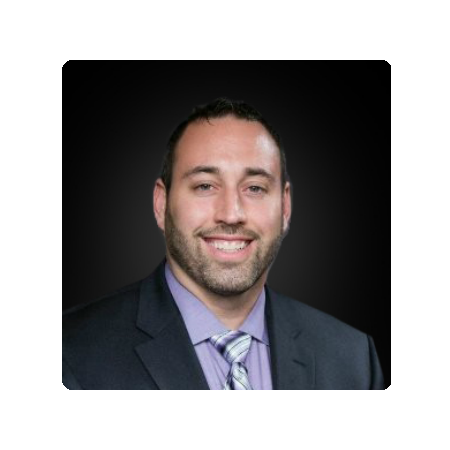 StackSource Capital Advisor Justin Wolk negotiated the transaction, successfully navigating a complex ground-lease negotiation that closed concurrently. The total transaction value exceeded $40MM. “If our lending partner did not have a strong understanding of ground lease dynamics and the patience to structure this transaction correctly with us, I think it would have been extremely difficult to get done,” Wolk shared.